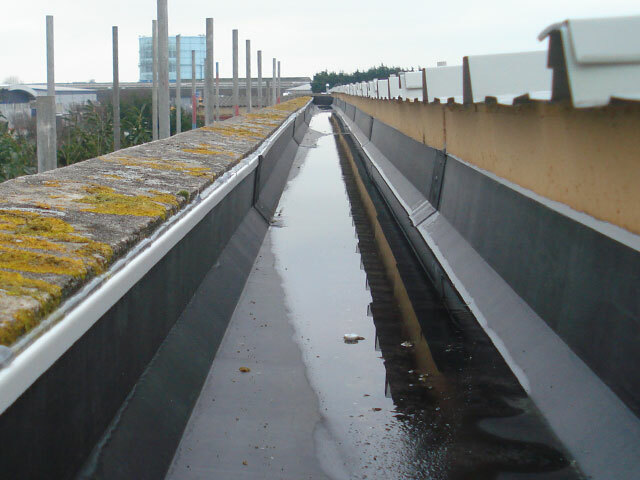 Apart from the misery they cause leaking gutters cost British Industry millions of pounds every year through production disruption, stock loss and maintenance costs. 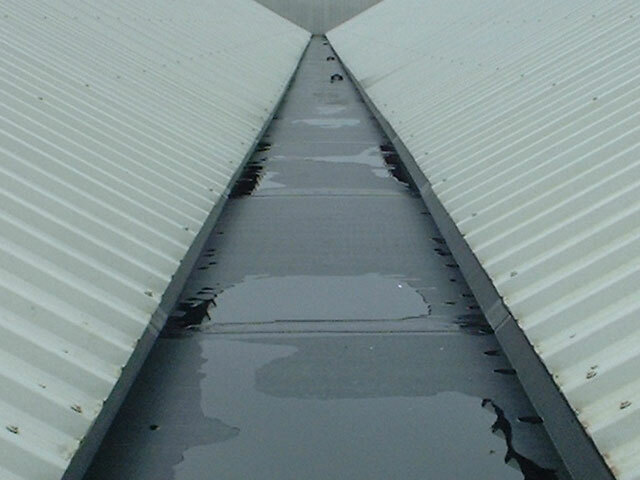 UNIFOLD® is the supreme gutter lining system manufactured from the highest quality materials with a life span in excess of 50 years. 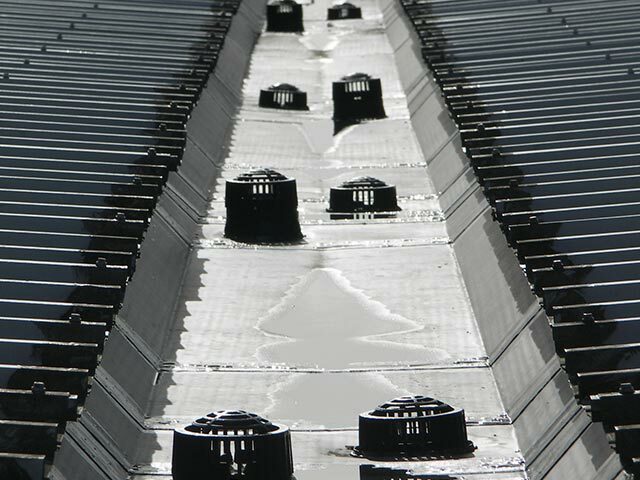 UNIFOLD® is manufactured from an EPDM membrane which is pressure bonded to a galvanized and organically coated steel substrate. 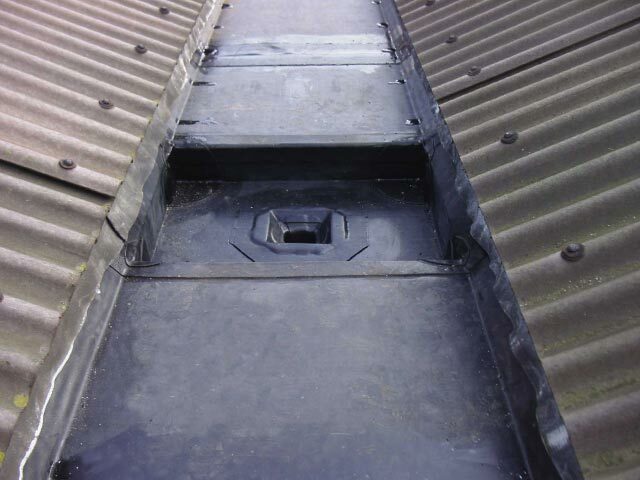 During the bonding process the hinges are formed that give the product its unique flexibility and ability to enter the most difficult of gutter cavities and to maximise the available space. 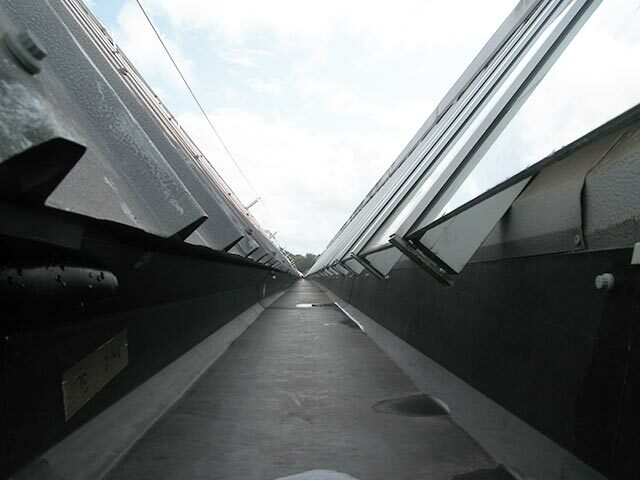 It is manufactured in 2.8 metre lengths that are easily handled so installation is both quick and easy. 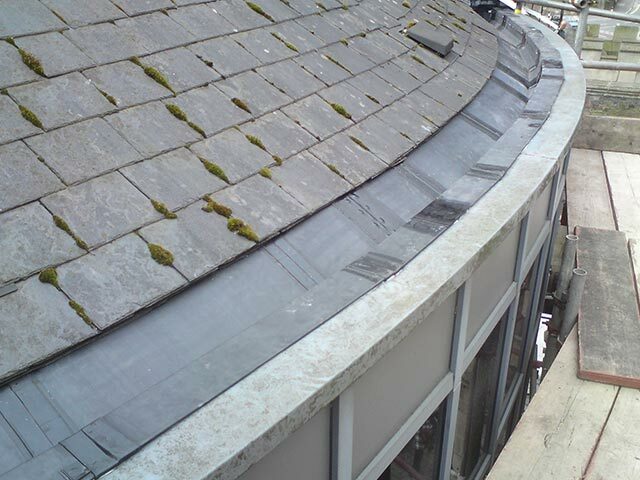 Any Gutter Lining System must be able to correctly address the problems with which it is faced and to be able to provide a true, quality assured solution for all variations of gutter design, both past and present. Experience has shown that UNIFOLD® is completely versatile and is able to replicate existing systems with consummate ease. 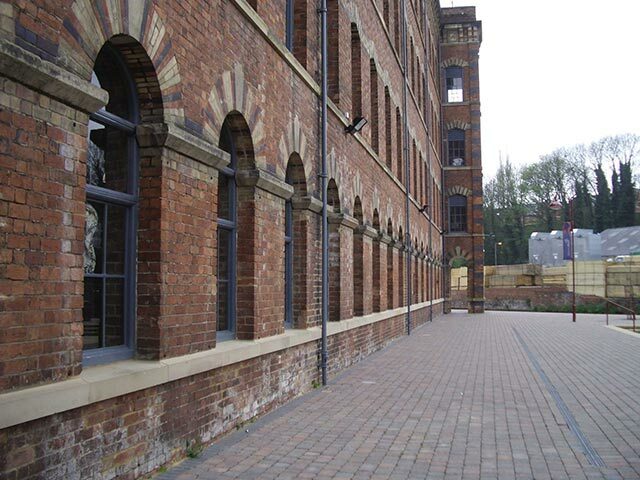 Maximises space – even to increase existing capacity! 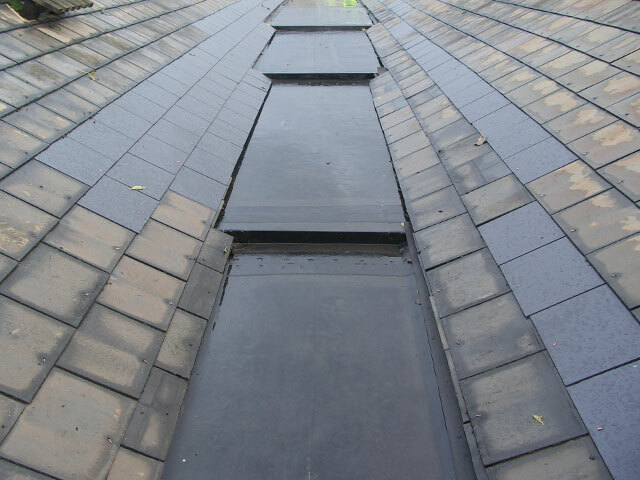 A 30 year guarantee on materials, manufacture and installation – we guarantee it will not leak! Copyright © 2019, Ampteam. Powered by On2net (UK) Ltd.